Are you just starting out and feel lost? Tired of books that aren’t written in normal language that you can understand? 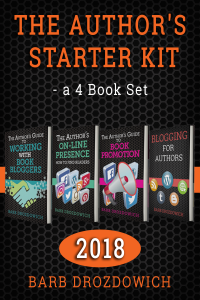 This 4 book collection puts together everything you need to know about finding reviews from bloggers, creating an on-line presence to network to readers, various ways you can promote your book to gain some visibility and everything you want to know about blogging. 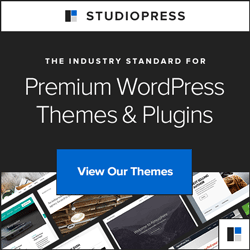 All the language is plain English and all the books have extensive glossaries, lists of resources for further reading, lists of videos that walk you through trouble spots and pages of book promotion resources. With over 700 pages, this book will start you on the right path to marketing your book. This book will help you understand the world of book promotion and will help you set realistic expectations.